Win an awesome prize from our sponsors! NETWAR is a 501(c)(3) non-profit organization dedicated to organizing and hosting video gaming events in Omaha, Nebraska. 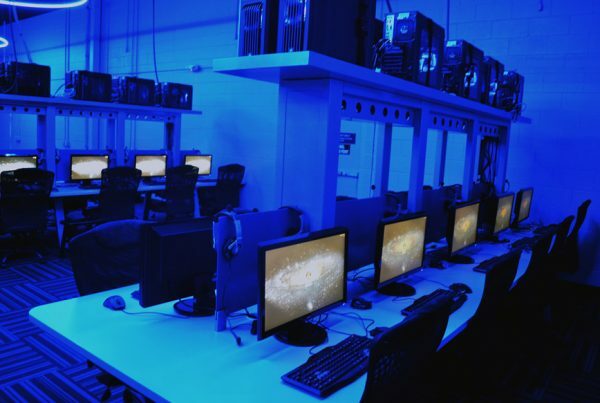 We host two large LAN (Local Area Network) parties a year for gamers of all age, skill, and experience levels. Our entire organization and event is non-profit, and the proceeds from our events go straight to charity. 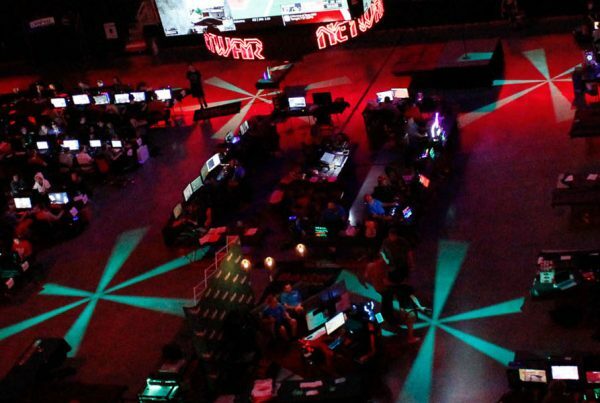 We love throwing awesome LAN parties and raising money for local and national charities. 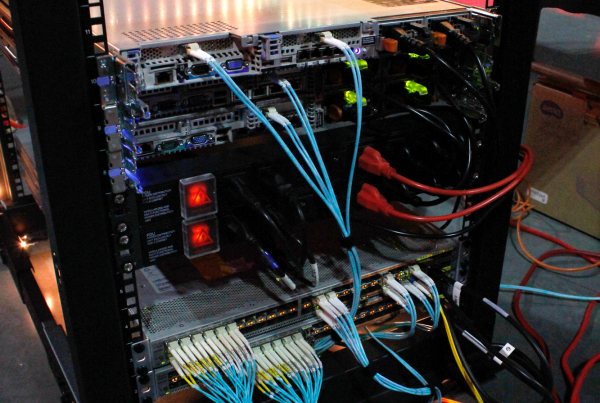 Gamers bring their computers or consoles to NETWAR to play a wide range of multiplayer games. 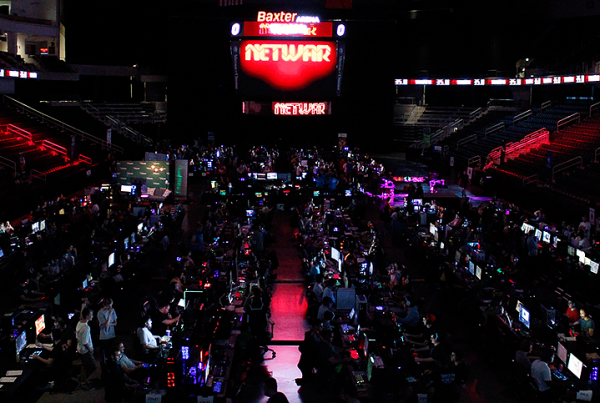 NETWAR is not just for competitive gamers who want to play in tournaments, but also for the hobbyist gamer who enjoys playing their favorite game with friends. 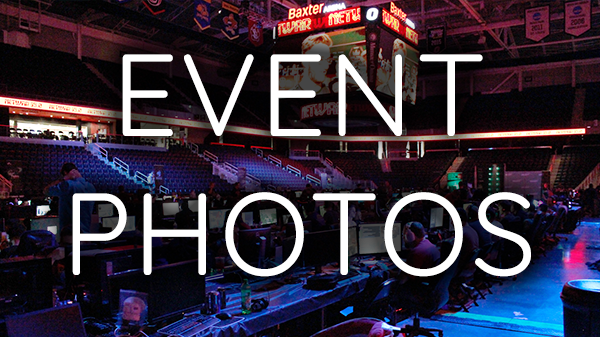 Every gamer who attends a NETWAR event is also eligible to win big prizes in our event raffle. These prizes are made possible by our gracious sponsors! 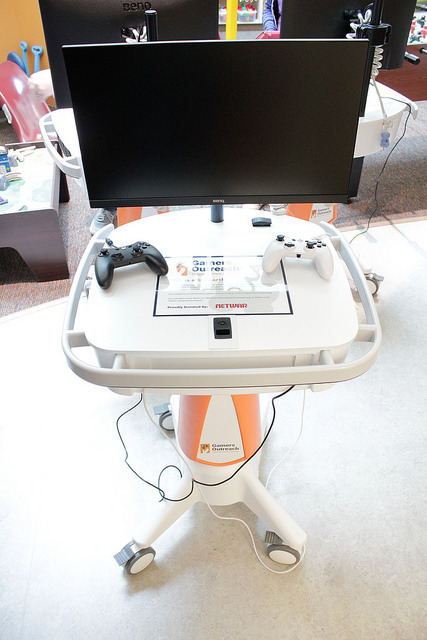 NETWAR, alongside with Twitch Partner oISketcHIo, have been able to provide eight GO Karts to Omaha Children’s Hospital & Medical Center. Thank you for supporting our event to benefit this great cause!